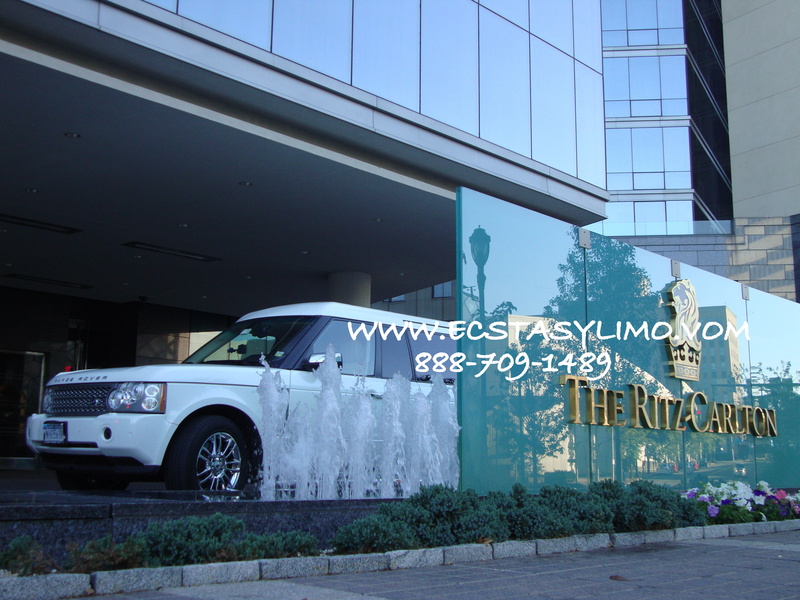 Westchester limos in westchester Ecstasy Limousine Service in Westchester New York. 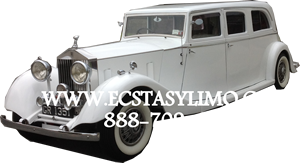 limousine service in westchester new york city Ecstasy Limousine Service. 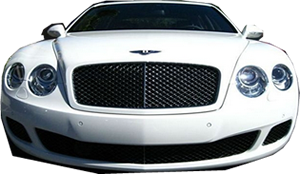 Limousine service in westchester and new rochelle. 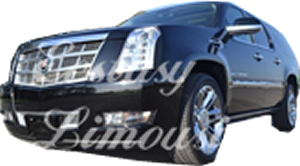 Limos for rent in westchester, ny. Prom Limos in NYC. 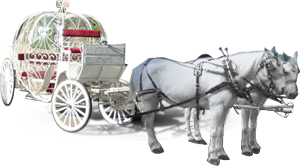 Wedding Limos in NYC, 2014 prom limos. 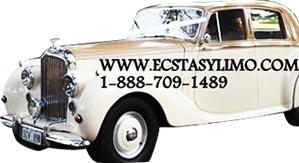 Ecstasy Limousine offers cheap and affordable limo service in the Westchester, New York for Weddings, Sweet Sixteen, Quinceaneras, Proms, Graduations, Special occasions and any events. 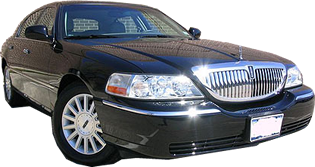 New York Westchester Limousine Service can create a special package for you to accommodate your needs and special requests. Packages are available upon requests. 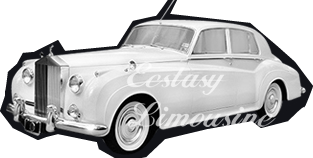 Wedding vehicles: Exotic fleet of Bentley Flying Spur, Maybach 62, Rolls Royce Phantom, Antique Rolls Royce Phantoms, Antique Bentley, Antique Reo and Antique Studabakers. 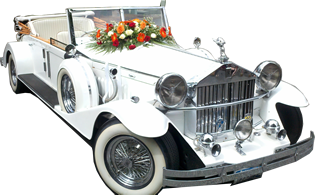 Our wedding packages are catered to the bride's specific needs. Call us today. 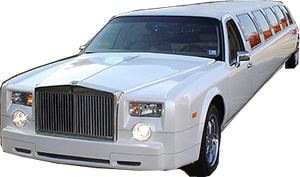 Rent one of our exotic stretch limousine: Infiniti QX56 Limousine, Hummer Limousine, Range Rover Limousine, Chrysler Limousine, or Escalade Limousine, Jet door Limousines. 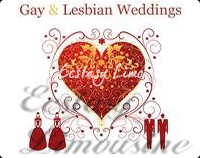 for your special occasion and to accommodate your special needs. 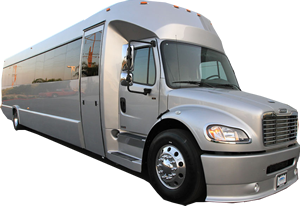 Reserve a limousine and make any night special. Take a limo ride to the one of Brooklyn's fine restaurants or night clubbing and make a fun night or just a memorable evening with friends. 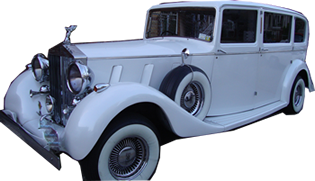 Let's make a memorable day, take a limo with your friends and family to the Bronx Botanical Garden, Bronx Zoo, go to a concert at Yankee Stadium. Enjoy the day with your loved ones, have fun, relax and let us be your limousine service transportation to one of the finest restaurant at Bronx City Island. You can enjoy a drink, knowing that your limousine is waiting for you so that you don't have to drink and drive.